From Denver to LA to the East coast, coming up with a unique Halloween costume that has never been done before always seems to be a challenge. 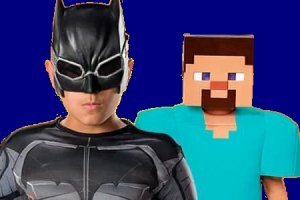 Either someone else has already had the idea or your costume is so arcane that no one really gets who/what you are. 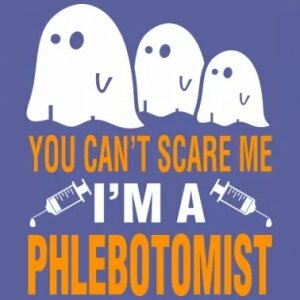 Halloween can be fun for phlebotomists! But you’re a phlebotomist! Blood is typically a common theme for many Halloween parties, so why not incorporate that into your costume. 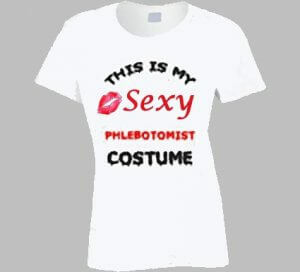 Below are some phlebotomy-inspired costumes to get your blood going. Coming up with a costume that no one else has can be extremely difficult. It may seem like each year you and all of Denver are wearing the same thing that you thought was a clever idea. 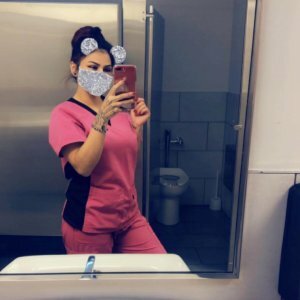 With these phlebotomist-inspired Halloween costume ideas, your favorite night of frights will definitely be much more unique than anyone else’s. To the Bloodmobile! This one might need some explanation for other Halloween partiers, but hey, Halloween only comes once a year. What could be more fitting for Halloween than bats and blood? Well, a bat that draws blood as its occupation as a phlebotomy specialist, naturally. 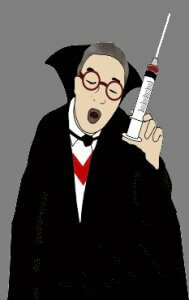 Imagine a vampire attending phlebotomy classes in order to cause havoc in booming cities like Denver.